During our recent trip to South Seas Island Resort my children had the opportunity to attend Sanibel Sea School free as part of a press trip. Dedicated to teaching children and adults about marine ecosystems Sanibel Sea School is located in Sanibel Island with a second campus inside the South Seas Island Resort in Captiva. The Sanibel and Captiva locations where carefully chosen because of their rich estuary ecosystems. This non-for-profit has experiential educational programs for children and adults that take full advantage of it’s location on the these beautiful barrier islands brimming with marine life. As part of a three-day getaway at the beautiful South Seas Island Resort we signed the kids up for a full day at the Sanibel Sea School, which would give us the opportunity to relax and enjoy a day to ourselves. Before our trip we checked their website and my children 5 and 7 where really excited about it when they saw all the pictures of kids armed with pails, nets and snorkels exploring the beach. My daughter has some special needs and initially I was a little concerned but after talking to them on the phone my doubts disappeared as they have a lot of experience with kids with different abilities. 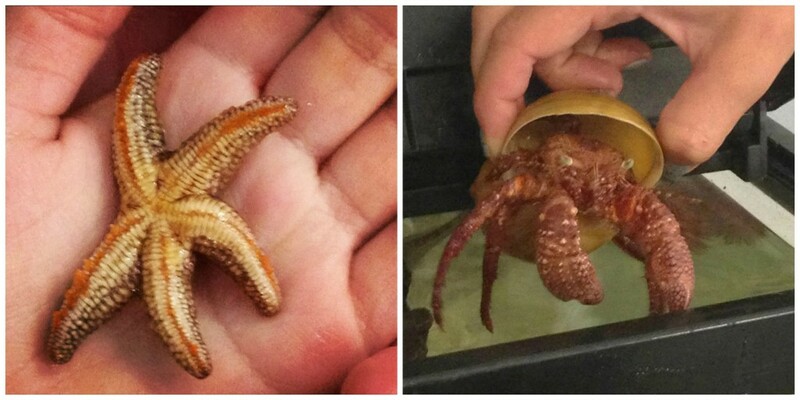 Starfish and hermit crab at Sanibel Sea School’s Captiva campus. We arrived early on a Tuesday morning and as we entered the small building both of my children ran right in. They couldn’t wait to touch and inspect the countless seashells and other marine objects that covered every surface and peek into the various aquariums excitedly pointing out fish, crabs and starfish. Observing different specimens of mollusks and other sea creatures. As my husband and I left them to go on our own little adventure to Cayo Costa I wondered if they would not get bored staying there all day and if they would miss us. Boy was I in for a surprise! We checked on the kids after we came back from our morning cruise to Cayo Costa and as we walked in we where greeted by two smiling faces bursting with enthusiasm, they where both talking at the same time and pulling each of us in different directions to show us everything they had done and learned. I almost wished I had tagged along with them when I heard about all the wonderful things they had experienced. Dolphins at South Seas Island Resort. Photo: Paula Bendfeldt-Diaz. All Rights Reserved. Each day the kids are taught a different subject and that day they learned about seagrass and fiddler crabs. The kids spent the morning exploring seagrass beds and discovering their inhabitants. They went canoeing, encountered a friendly dolphin who decided to accompany them for part of the trip, saw a baby manatee and helped catch a baby puffer fish that was brought back to the Ocean Discovery Center. They where wet and happy, their eyes dancing with excitement and you could just see in their faces that they had a truly unforgettable experience. The afternoon included crafts and other activities in the classroom and as we left to have lunch at The Pointe two kids from Switzerland came into the Ocean Discovery Center and my children ran to greet them and tell them all about their morning adventures. I couldn’t help but wonder how amazing this experience would be for them coming from so far away if my children who live in Southwest Florida had such an awesome time. 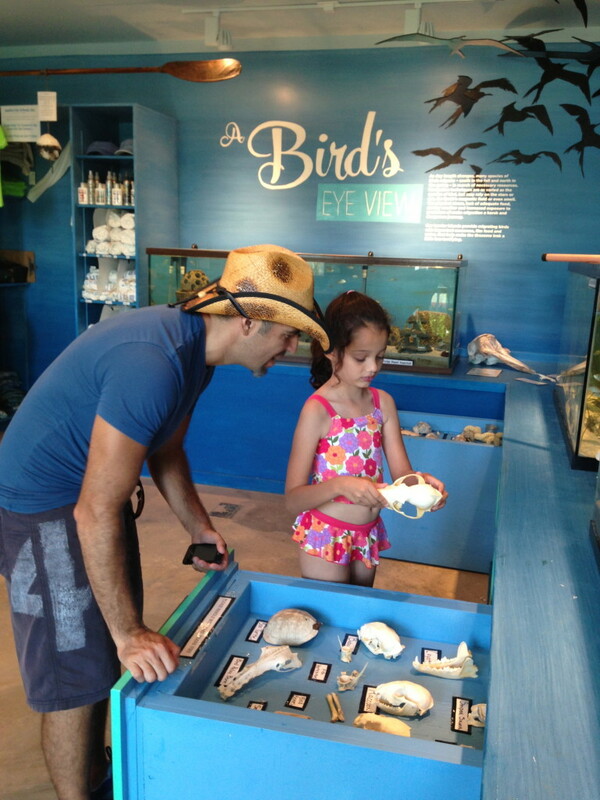 Eager to share everything they learned about the local wildlife at the Ocean Discovery Center at the Sanibel Sea School’s Campus in South Seas Island Resort in Captiva. We are lucky to live in Southwest Florida, an area rich with natural beauty but sometimes I get caught up in the day-to-day life and forget how close we are to paradise. Although we visit the beach often it wasn’t until my children spent a day at Sanibel Sea School that I realized what an amazing opportunity for learning and growing we have right here in our own back yard. 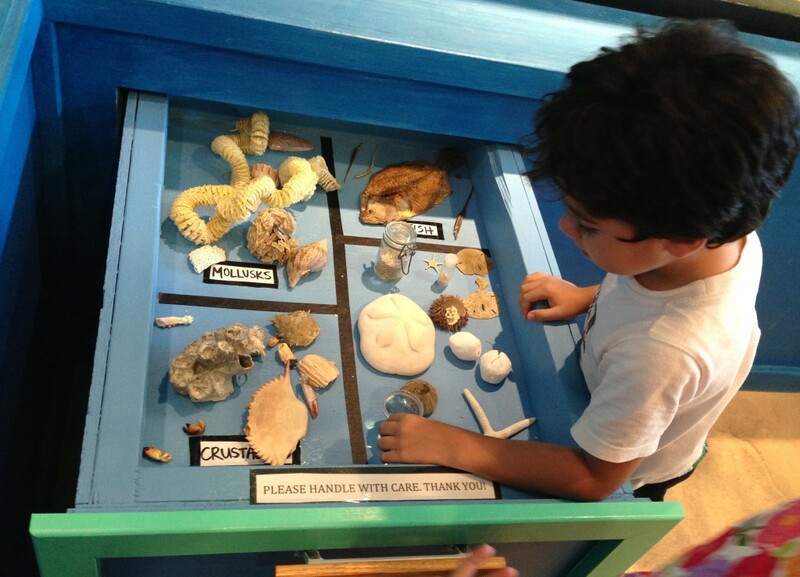 What sets Sanibel Sea School apart from other educational programs it that they focus on providing hands on learning opportunities by encouraging students to touch, feel, learn, understand and form a bond with the ocean and it’s inhabitants. More than an educational experience, Sanibel Sea School wants to bring about transformation by getting kids excited about practicing good ocean stewardship. A couple of weeks have gone by since we where at South Seas Island Resort and my children attended Sanibel Sea School and my daughter is still talking about all the different types of seagrass (or should I say she is still teaching me about seagrass). I was truly amazed at how much they learned. Kelly and Brittany, both ocean advocates and environmental educators, where amazing with the kids. They provided a wealth of information about the ocean and about conservation and they where able to include my daughter in all of the activities. 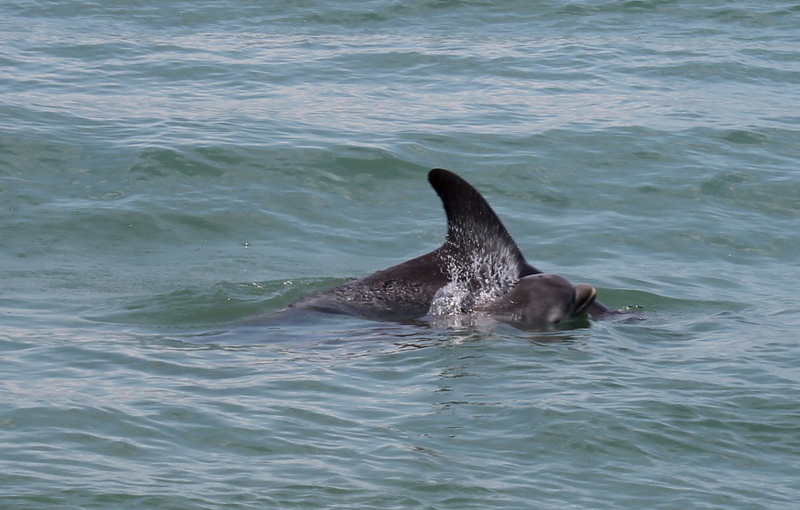 We spent 3 days in Captiva and attending the Sanibel Sea School was their favorite activity. They won’t stop taking about it and about what they learned and how much they would like to go back. To get a better idea of what a day at Sanibel Sea School looks like watch the video below. 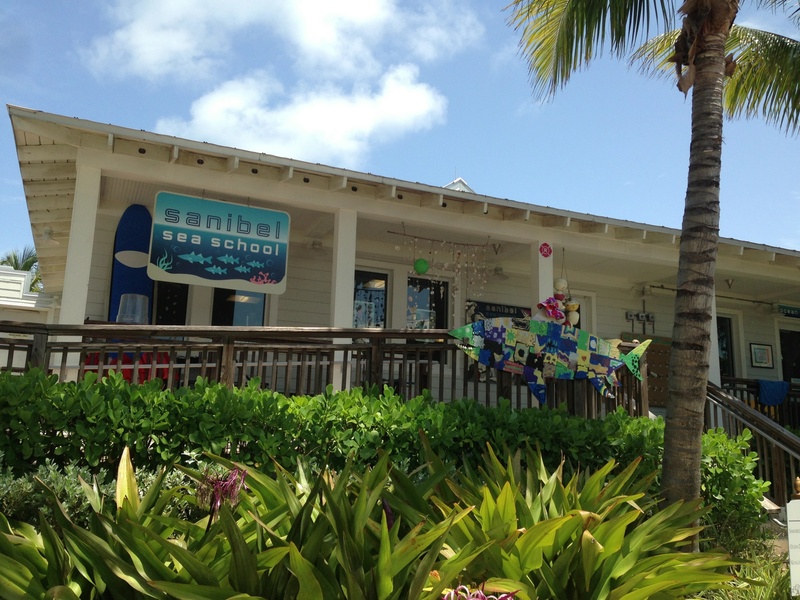 Sanibel Sea School has half day, full day and summer programs and we are considering driving to Sanibel and enrolling the kids at least for another day or half day and maybe even tag along with them. Tuition is $90 for a full day (lunch not included) or $55 for a half day and Summer camp is $250 weekly. If the cost of the program is preventing you from enrolling your child Sanibel Sea School encourages you to call them so they can work with you to ensure ocean education for all. 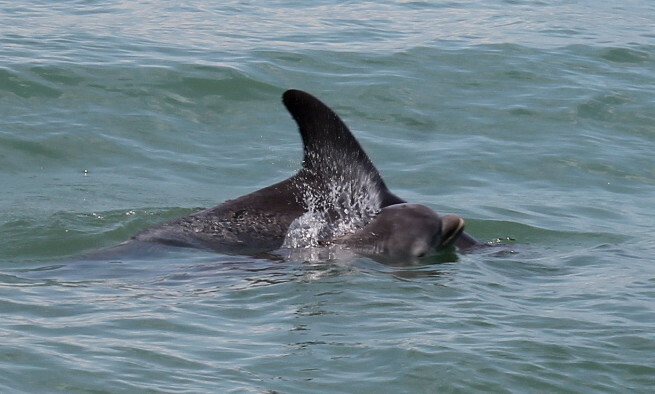 You can visit the Sanibel Sea School website to learn more about them, like Sanibel Sea School’s Facebook page and follow them on twitter @SanibelSea. Disclosure: My children where provided with a full day scholarship for the Sanibel Sea School as part of a press trip to South Seas Island Resort. However I was not asked to write about my experience or expected to provide a review. All of the opinions stated are sincere, are my own and are the product of my personal experience . Follow 365 Things to Do In Southwest Florida on Facebook for more recommendations, events and activities for the whole family. 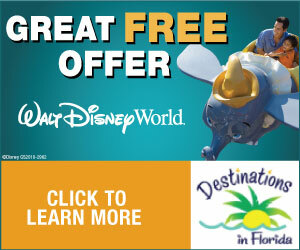 Don't Miss SeaWorld Orlando’s Just for Kids Festival! That looks like so much fun! That is a huge hermit crab! It looks like they had a a lot of fun. I love the pictures.. Very cool! Kids love the “hands-on” events! My daughter would be in heaven!! (Heck – so would I!) What a wonderful resource!! Oh my gosh, that looks like a great time. My daughter would LOVE to experience something like that but we are a long way from FL. My kids would love this, an adventure in it’s own. Thank you for sharing. That looks amazing. I absolutely love the beach and so do my kiddos. I’m sure they would LOVE sea school! As much as I love where I live now, I’ll never stop missing the ocean and the educational opportunities that come with it! 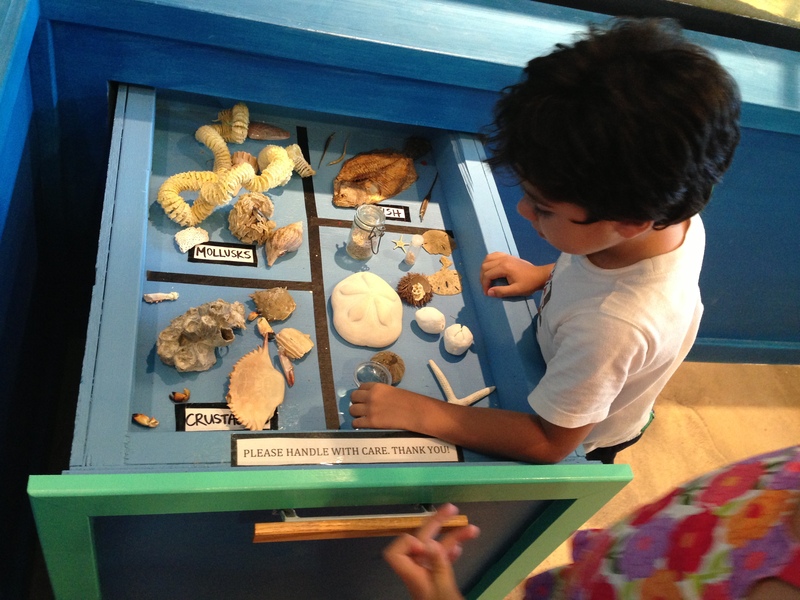 Sanibel Sea School looks incredible: fun and educational. Los niños disfrutan mucho de estos viajes! Se ve que fue un viaje espectacular! Paula: beautiful experience you had there. What a great place. Thank you for sharing! Para los chicos esto es una experiencia maravillosa. Me encantaria poder llevar a mis chicos a esa escuela. Ojalá hicieran una así en Puerto Rico. What a great experience! Estoy segura de que aprendieron muchísimo y ese conocimiento les acompañará siempre. Me encantaría que mis hijos pasaran por esta experiencia. That looks like an amazing program for kids to really learn something about the ocean! Me encanta como tienen la oportunidad de visitar estos lugares y al mismo tiempo sirvan como jornadas de aprendizaje. Creo que te comente que vivimos en la Florida. Tus fotos me recuerdan esa época. Fascinating! What a great summer camp option! Great experiencing !… Mis hijas les encatara visitar ese lugar! What a great place. We are on our way to Monterrey to visit the aquarium. I wish we had places like this school closer to home. So much cool things to do in SWF. Me encanta! Ojalá estuviera cerca, porque mi niña sería muy feliz en Sanibel Sea School. Se ve maravilloso! I’m sure my nephews will love the sea school!.. Thank you for sharing..
Es como un museo o escuela marina y cerca a la playa! Me encanta! Que lindo lugar! I wish this had been something available to me as a child. I grew up in the prairies, but I loved and dreamed about the ocean. I ended up moving to the coast to go to university and studying Marine Biology and Education, so this type of thing is something I would love to do myself, and also expose my child to. Wish we lived closer. We are on the other side of the country. But the sea school sounds fantastic! 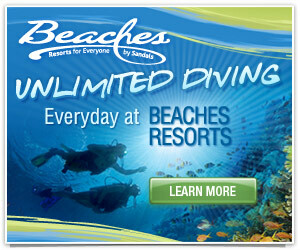 We have year round passes to Sea World here in San Diego, but it’s nothing like this!! How wonderful is this!! Oh how we would love to visit here!! My 5 yr old G’son is fascinated with ocean life.This would be a dream adventure for him!! Your kids looked lke they had so much fun. As I child I grew up around the ocean so I loved this kind of stuff. My children have only been to aquariums because we don’t have beaches where I live but one day soon. This is way too cute! I actually remember loving to go to things like this as a kid when I went to museums, but as a school? Sounds like heaven to me! The idea of a Sea School is pretty cool! I totally missed this when I was there a few years ago. I’m going to put this on my list for next time! So my thing. Thank you for sharing this article. It reminds me of the Sealife Center in Seward, Alaska. There really is nothing great like the outdoor oceanic backyard. When my kids are old enough to really appreciate the hermits and not just digging into sand, I would love to take my kids to Florida because there’s so much to see and do. wonderful release, extremely educational. I wonder the reason other professionals of the segment hardly understand this. You should carry on the writing. I think, you might have an awesome readers’ basic currently!